We have them all, from basic motels to 5 Star luxury. Los Angeles is a sprawling city. It stretches from the beaches at Santa Monica and Venice to the dry dusty inland valleys. 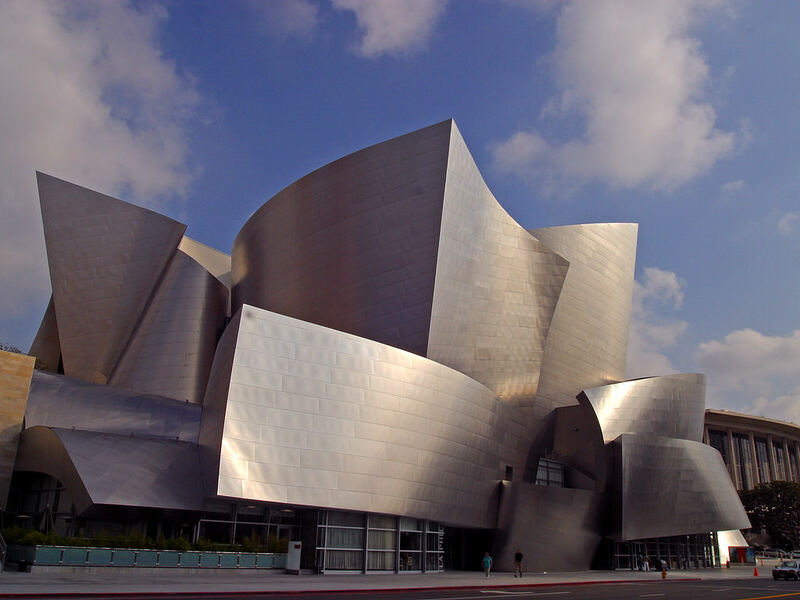 There is much to see from the attractions and glitz of Hollywood to world class art at the Getty Museums. There are budget hotels in Los Angeles to meet travelers’ needs – at all price points. We all like a discount or a deal. Be flexible when choosing the area you stay. Remember you will be using your car a lot. Business hotels around the airport LAX, Burbank, Ontario and Long Beach often have great deals on weekends. If you insist on being close to the ocean, try trendy Venice rather than Santa Monica. West Hollywood (or WeHo) could be a place to score a deal for a budget hotel in Los Angeles. This area (a city in its own right) has most of the walk-able neigborhoods in the greater Los Angeles area. This is where you you’ll find trendy coffee shops and restaurants and is also known as the LGBT-friendly area of the city. Enter the dates of your stay & click the button to see Los Angeles hotel deals.